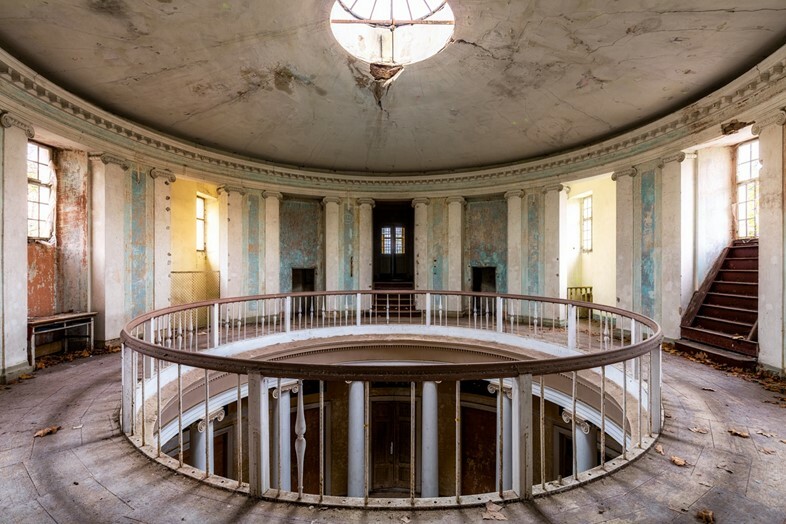 Abandoned buildings have long captured the imagination of photographers – think Christopher Payne's series of deserted American psychiatric hospitals or Thomas Jorion's study of crumbling Italian palaces – their haunting beauty a well of inspiration and intrigue. 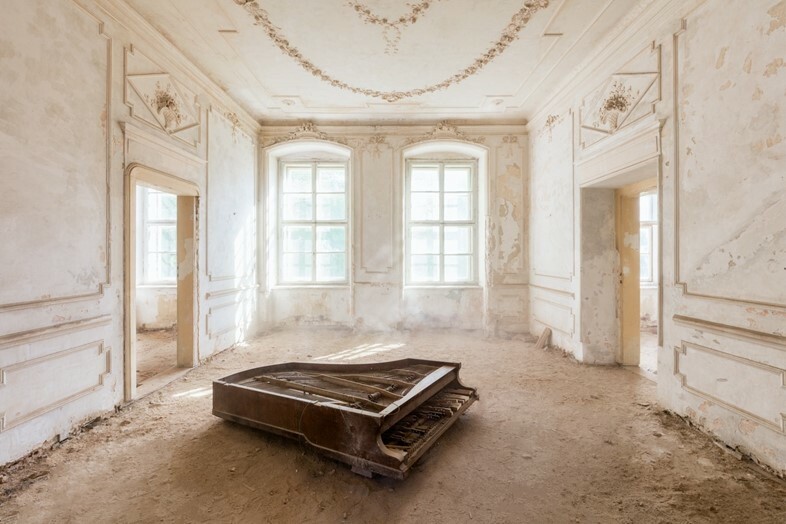 Latest to capture our attention is British fine art photographer James Kerwin, who first fell under the spell of abandoned structures in 2013 when, in his own words, he "spotted some images online of an old mental asylum in the UK – although it wasn’t my style of photography, I was instantly drawn in." 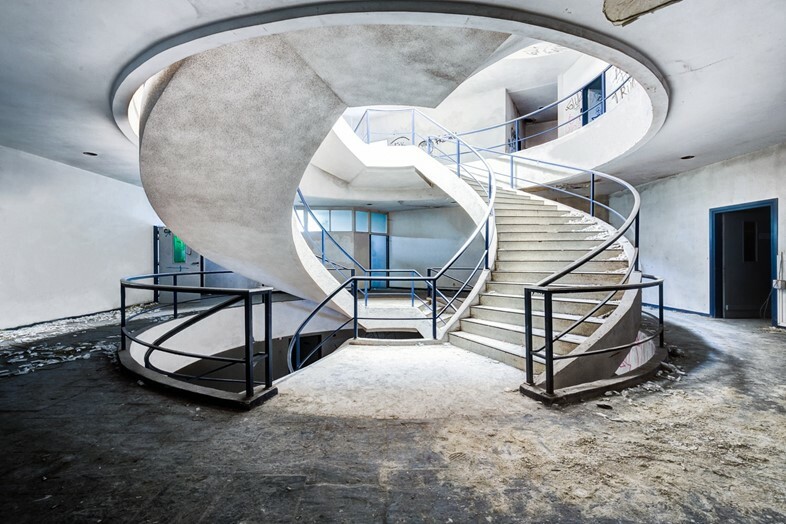 Since then, he has travelled extensively in search of new spaces to shoot, fuelled by a fascination of "the textures and details unique to abandoned architecture." 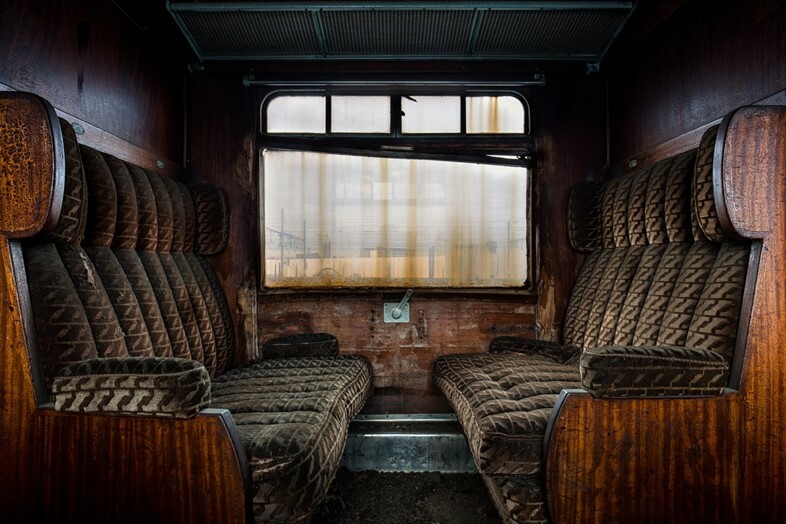 Derelict asylums, deserted chateaus, former power plants, underwater structures and even an entire city – Pripyat near Chernobyl – have all sprung back to life through Kerwin's lens, the resulting images bound by a strange, intangible majesty and the photographer's aptitude for composition and capturing rich colour palettes. "Honestly, the best thing about it is the peacefulness," Kerwin tells us of the experience of shooting. 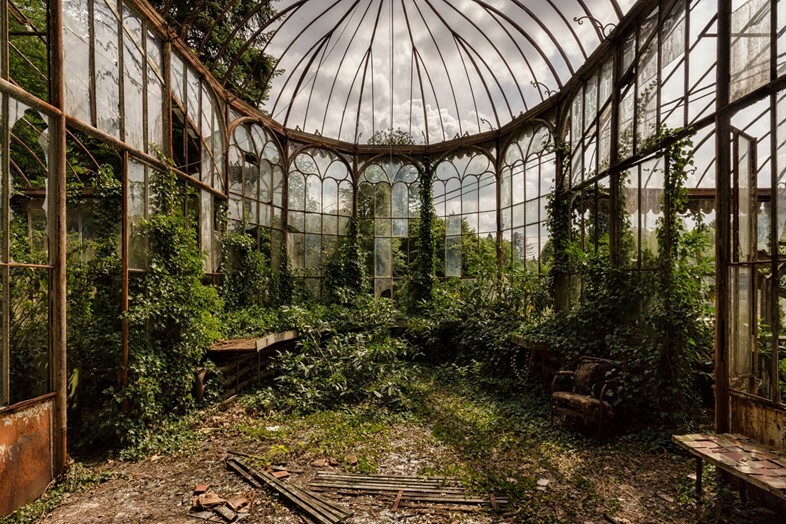 "Once inside a building, there is no noise, no one shopping or shouting, or playing with their mobile phones; it is tranquil." Occasionally, however, this tranquillity has been disrupted. 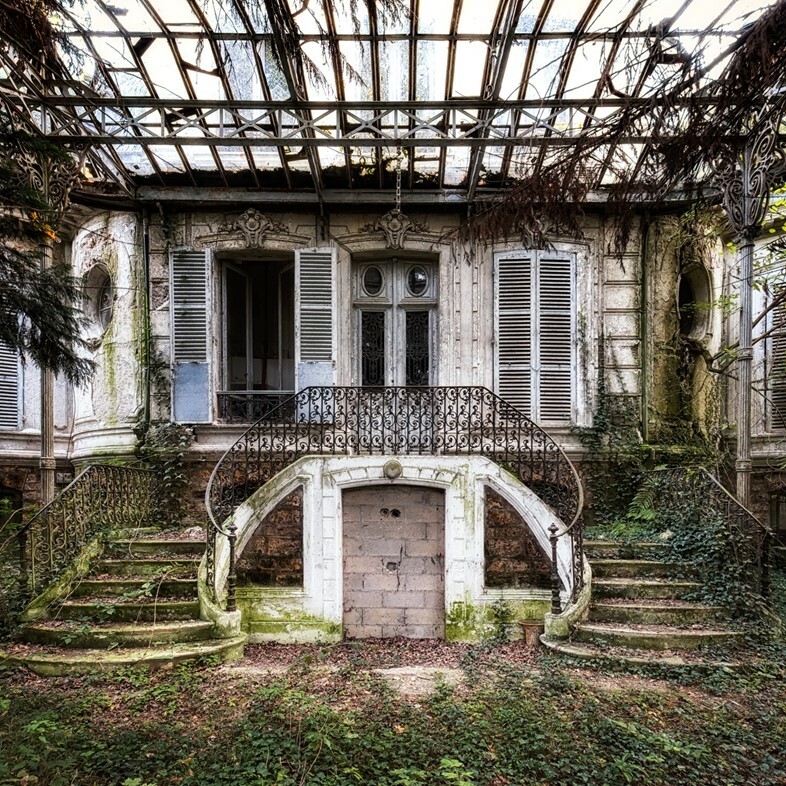 "I once went to an Italian asylum, a huge site, and I was walking around it taking photographs with a friend. After a couple of hours we made it down to the ground floor and suddenly I heard noises from around the corner so I instantly froze. I waited, listening and then after a short while a handful of goats came clattering into sight. 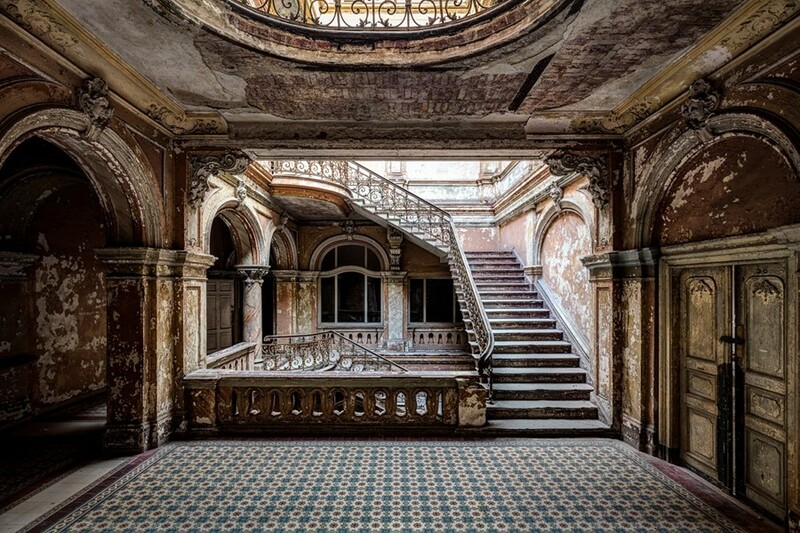 It turned out the caretaker let them run free in the courtyard of the dilapidated buildings from time to time!" 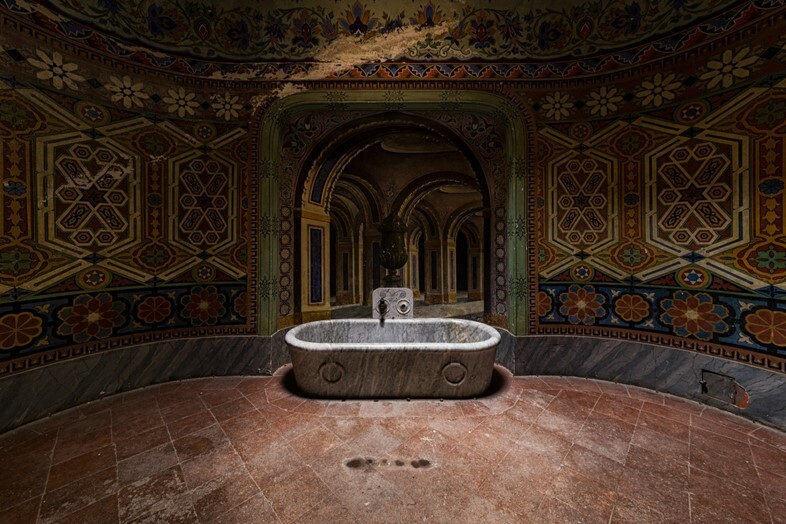 Here, for your dose of Monday zen, we present a selection of Kerwin's beguiling photographs, spanning a marvellously floored chateau, an overgrown glass conservatory and a mahogany seated train carriage.